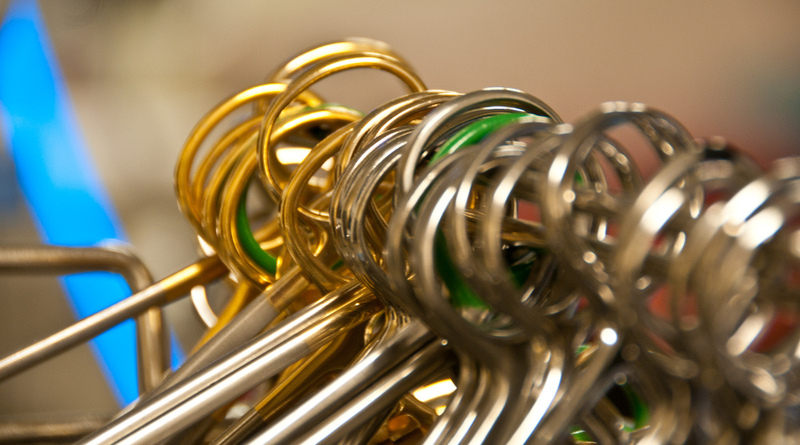 Review of orthopaedic services: Prepared for the Auditor General for Scotland. March 2010. Website http://www.audit-scotland.gov.uk/media/article.php?id=128 "In recent years, the National Health Service (NHS) in Scotland has significantly reduced the length of time people are waiting to receive orthopaedic procedures such as hip replacements and knee operations. Over 95% of patients are now treated within 26 weeks of referral, compared to only 66% in 2003. 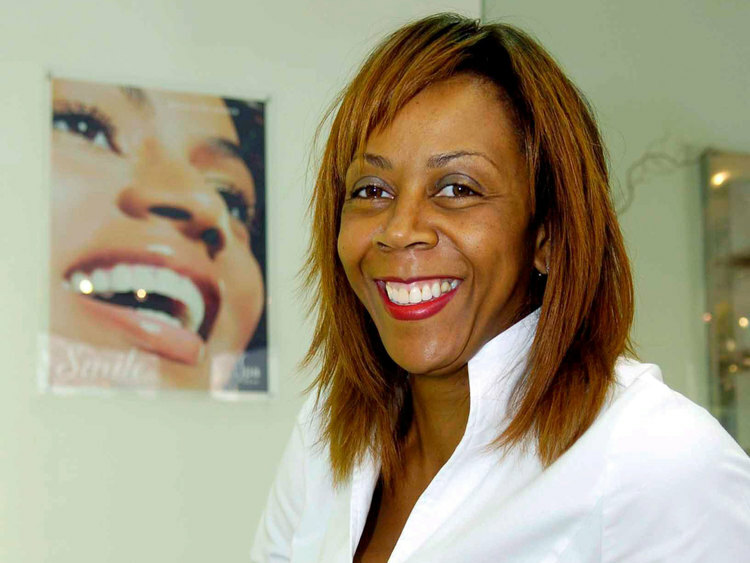 But there is scope to make savings by working more efficiently. 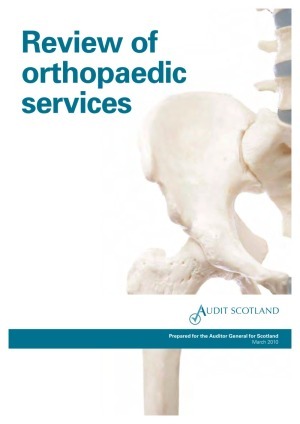 An Audit Scotland report, Review of orthopaedic services, says there is high demand for these services. Orthopaedic care is particularly important for older people, who have the highest rates of fractures and joint replacement." 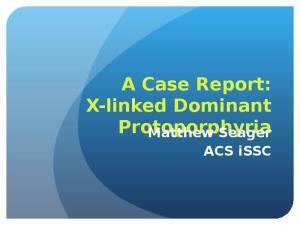 Wisdom teeth, whether impacted or not, are frequent causes of patholog and recommendations for early removal has been well documented in th literature and again most recently by a special task force from AAOMS What is most alarming is that problems occur even in patients with n symptoms or with non-impacted wisdom teeth. 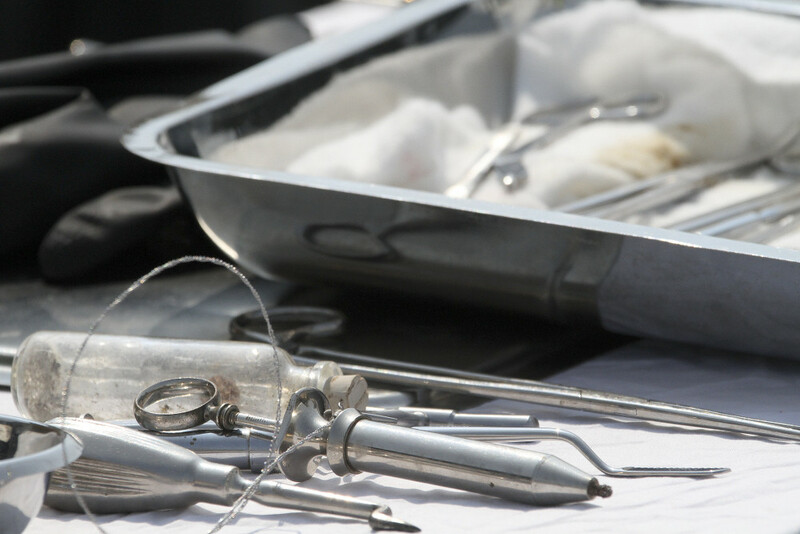 This podcast reviews th report by AAOMS task force and other key information to help patient and dentists make better decisions. The 2004 Annual Report of the American Association of Poison Control Centers Toxic Exposure Surveillance System indicated 133,125 exposures to acetaminophen and combination products containing acetaminophen. 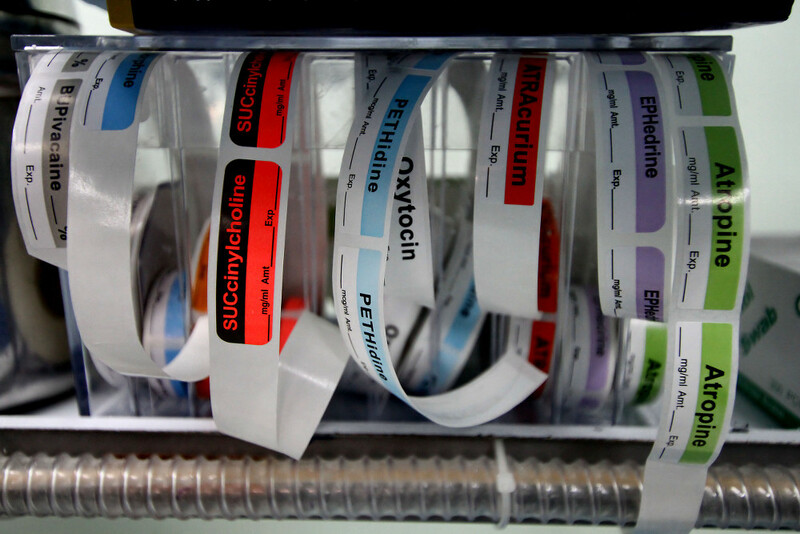 Of these, there were 218 deaths, almost half of which were due to ingestions of combination products. 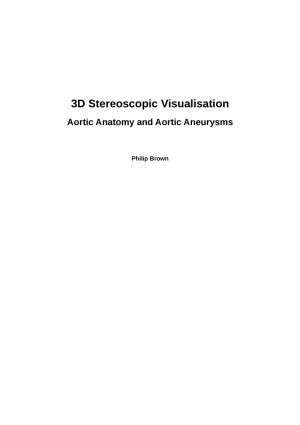 An overview of the project to create a 3D stereoscopic anatomy teaching resource for aortic anatomy and the pathology of abdominal aortic aneurysms. 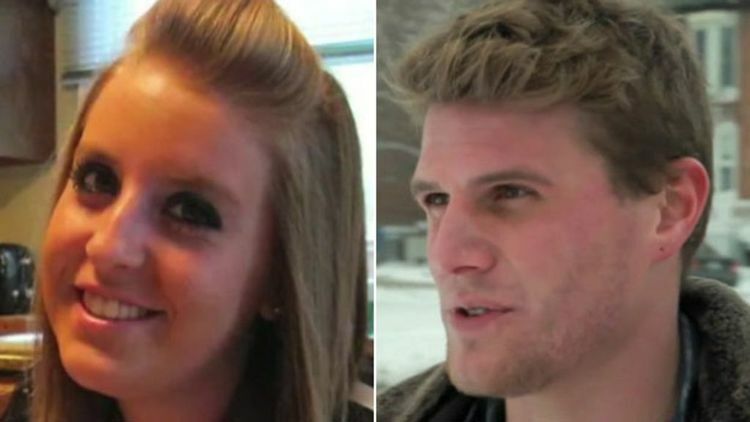 This narrated case report illustrates this newly discovered porphyria and also provides some background medical education to the porphyrias as a whole. 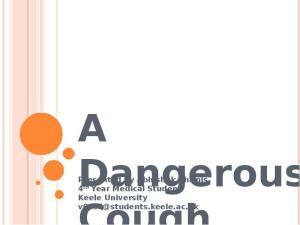 A case report surrounding a “A dangerous cough” which highlights the importance of healthcare advertising and describes how a fairly innocent presentation can later turn out to be a more sinister pathology. The current trend of Publish or Perish and also for academic excellence, scientists get recognition by publications. 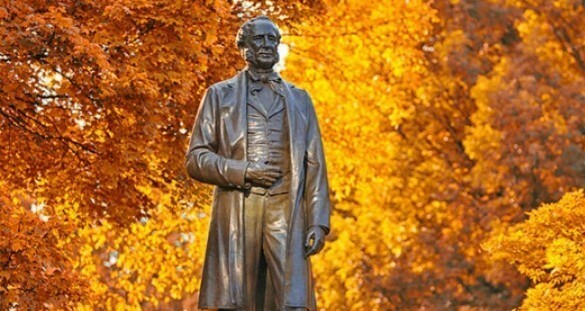 However, besides publications in journal, there is a need for building educational scholarships and portfolios for proving excellence in academics. This is summary of report presented at ETHICSCON 2013 held at AIIMS Jodhpur, India on 9-10 December 2013. 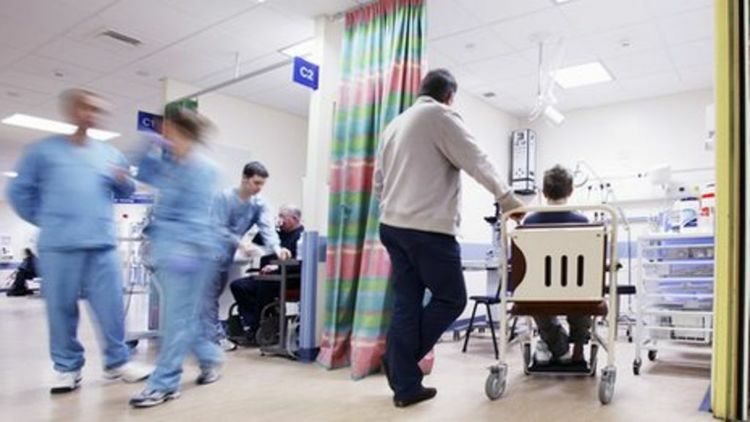 A new report into the service provided by the NHS is London describes it as "cash strapped, fragmented health care and unravelling". Heroin abuse in the US has spread beyond inner cities, resulting in a sharp rise in deadly addiction. The BBC's Ian Pannell reports from Chicago, a hub for cheap, pure and plentiful heroin. 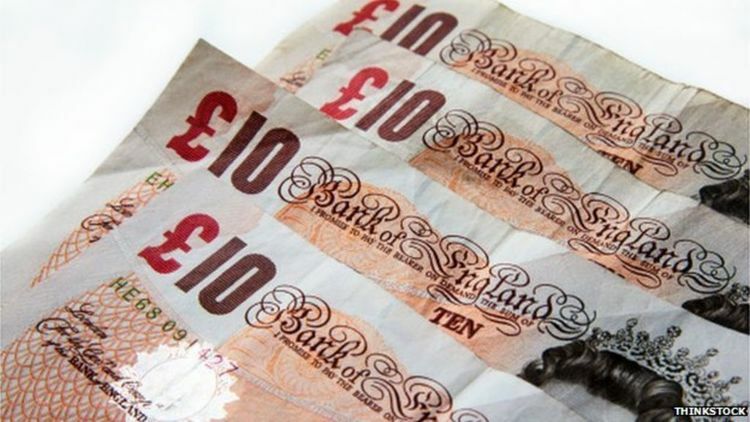 In a report for the think tank Reform, former Labour health minister Lord Warner and policy consultant Jack O'Sullivan argue radical measures are needed to pay for the health service over the coming years. 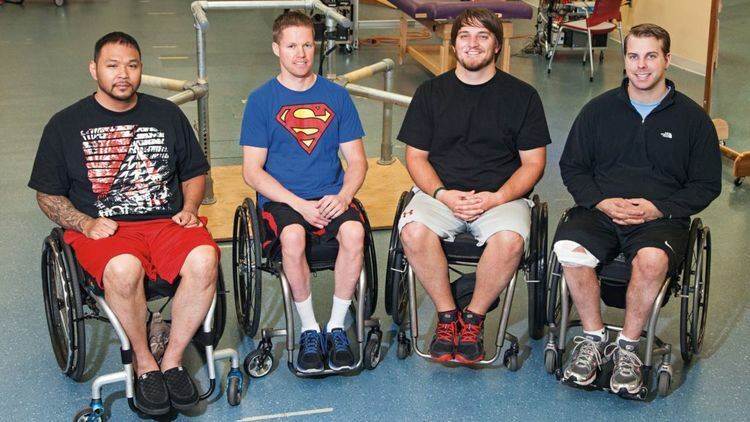 Four paralysed men have been able to move their legs for the first time in years after electrical stimulation of their spinal cords, US doctors report. 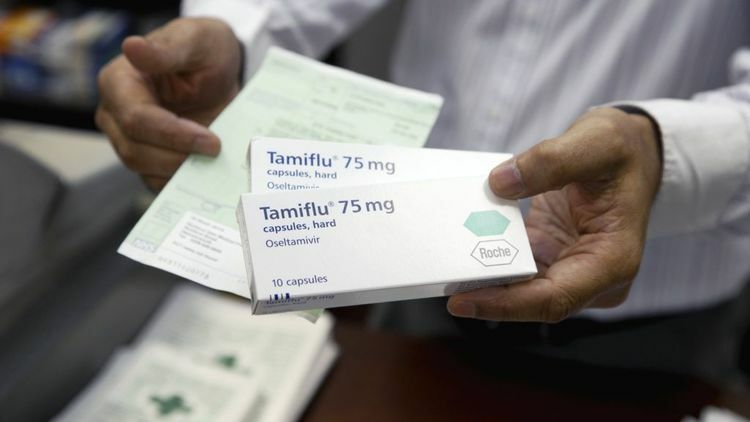 Hundreds of millions of pounds have been wasted on Tamiflu, a drug for flu that may work no better than paracetamol, a landmark analysis says. 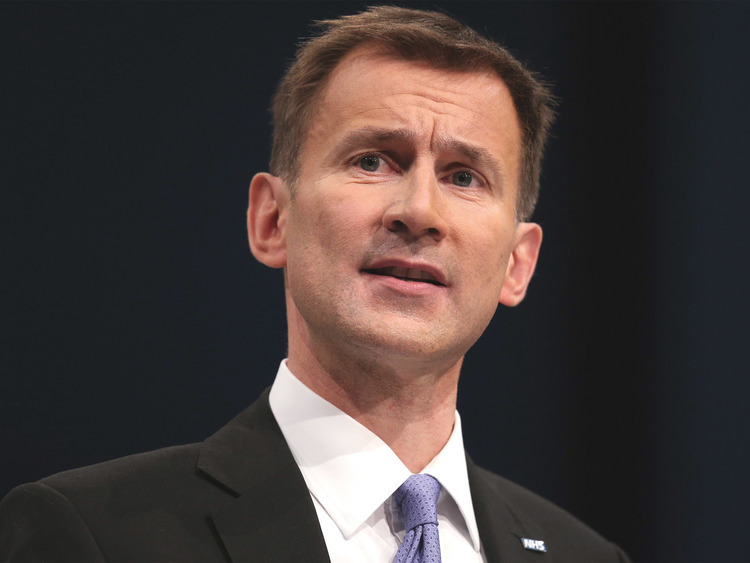 Failures in basic hospital care are resulting in more than 1,000 deaths a month from the preventable condition acute kidney injury (AKI), an NHS report has found.